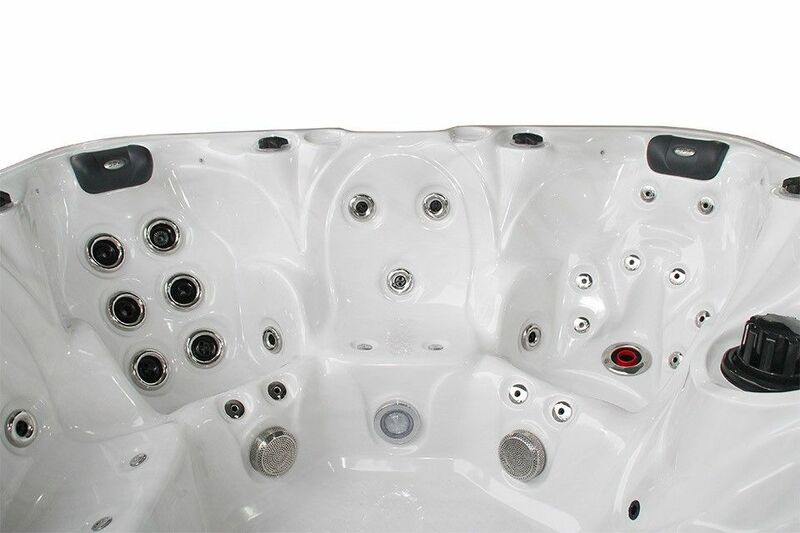 Deep and wide bucket seats are the trademark feature of the Joy spa. 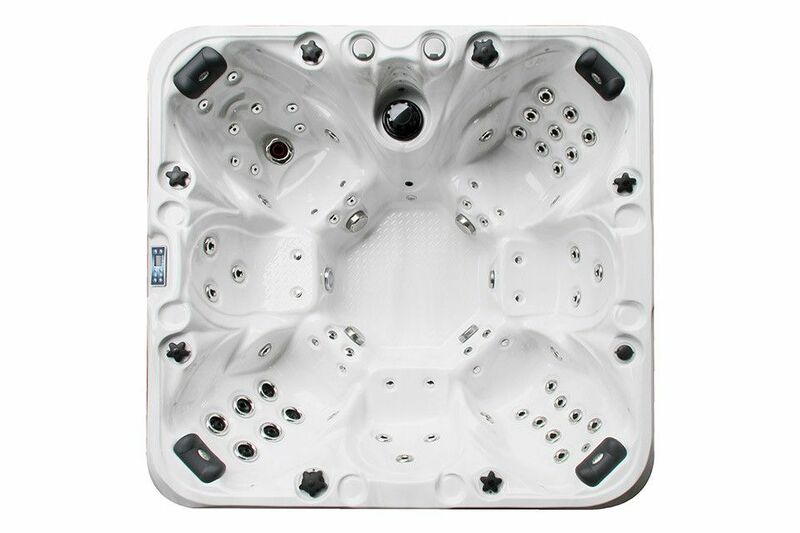 Each seat is packed with a different massage jet configuration to deliver an invigorating personal massage. 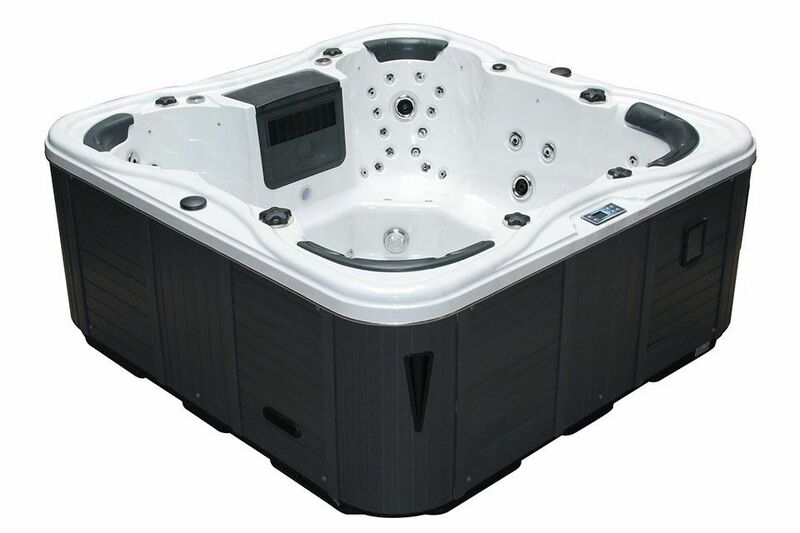 Standard bench seats separate the bucket seats for total seating of up to seven people. 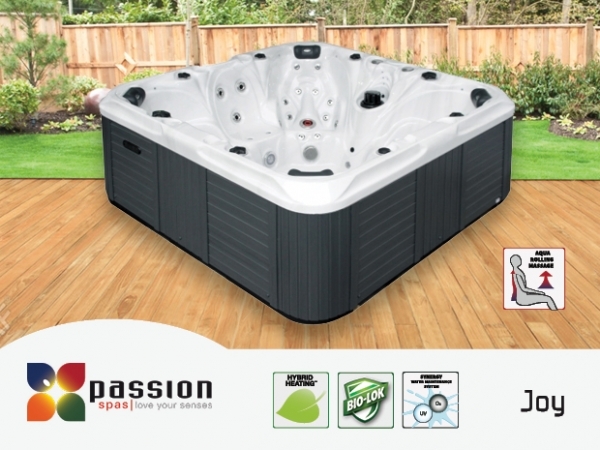 The Joy includes Aqua Rolling Massage as well as the fully programmable control system found on all Passion Spas.